What is a Space Lunch? Well, when we decided to meet with our 6th grade science teachers, we thought it would be fun to plan the new project over lunch–a space lunch. What does one serve for Space Lunch? Tang, of course! Also blue cheese (because it’s like eating the moon, and Fig Galaxy jam (get your own at Whole Foods). For dessert? Astronaut ice cream (it tastes like lucky charms with just the marshmallows, and, strangely, like ice cream). We even had a playlist (“California Stars,” “Moondance,” “You Are My Sunshine”). We had books, databases, and some good websites to share also. 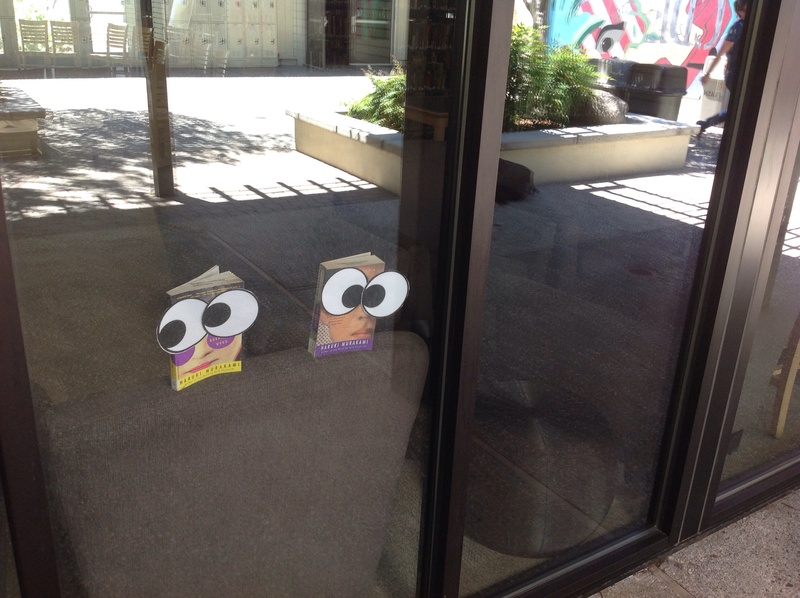 Awww, look at those cute little books with their noses pressed up against the glass waiting for their kids to come back. We’ll see you next week, everyone! 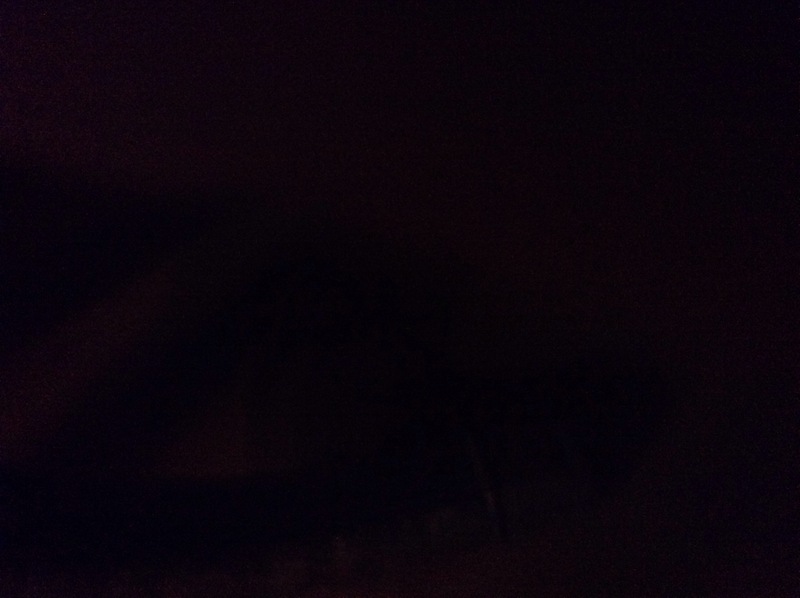 It’s quiet in there. Too quiet. What’s next? Madness! Mayhem! 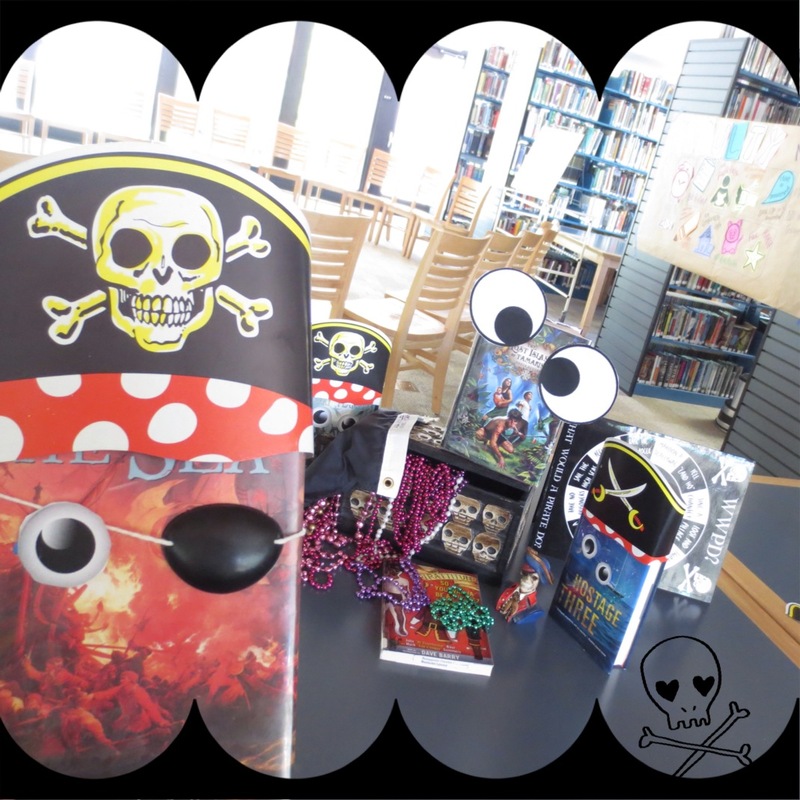 Pirate party shelfies! Who knew pirates had a thing for taking shelfies during pirate parties? We had NO idea! The books are causing chaos! Wait, is that our buried library treasure?